ere's your updates of the news over the past week. Firstly, I have signing news! Michael Grant will be signing copies of BZRK, FEAR and, the whole of the GONE series at Foyles, Charing Cross Road (WC2H 0EB) on Saturday 17th March from 2-4pm. The nearest tubes are Tottenham Court Road and Leicester Square. Now onto the Rachel Vincent news! It seems there is something new every week! I shared the UK cover for Before I Wake a few weeks back, but now Rachel Vincent has shared the back cover copy! Whoop! WARNING! If you have not read If I Die, DO NOT under any circumstances read the copy, it is MAJORLY spoilery. YOU HAVE BEEN WARNED! Don't shout at me if you read. 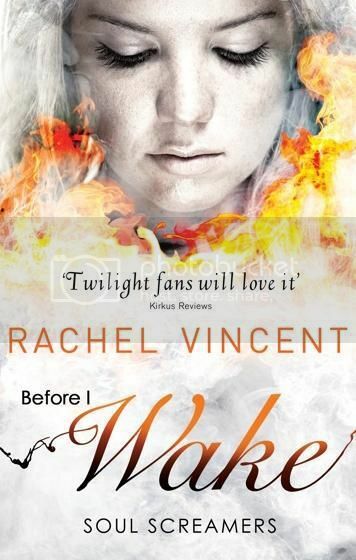 Before I Wake by Rachel Vincent (released 6th July 2012) - I died on a Thursday—killed by a monster intent on stealing my soul. The good news? He didn’t get it. 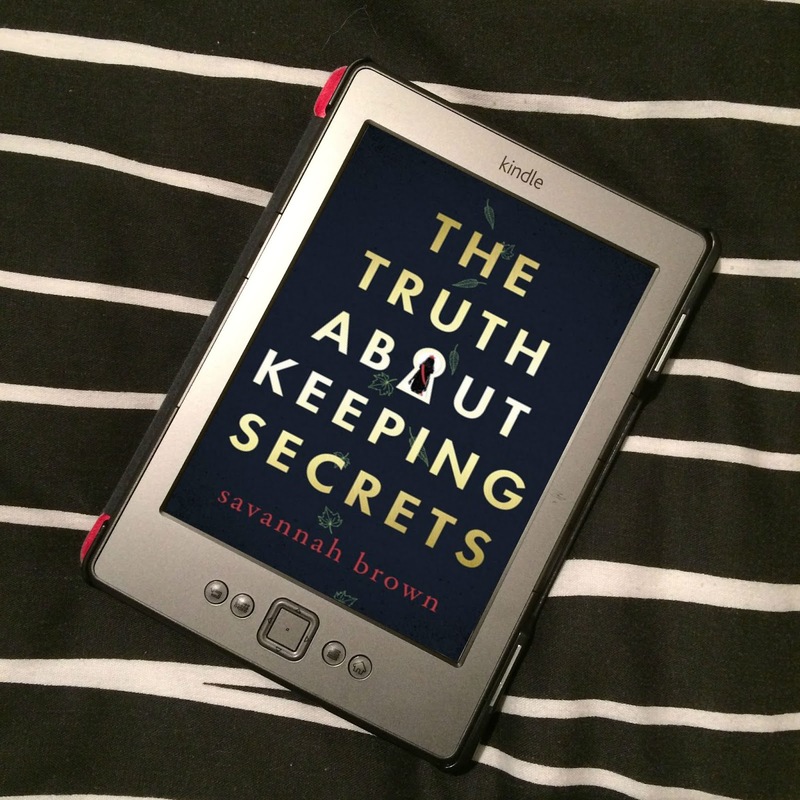 Covering up her own murder was one thing, but faking life is much harder than Kaylee Cavanaugh expected. After weeks spent “recovering,” she’s back in school, fighting to stay visible to the human world, struggling to fit in with her friends and planning time alone with her new reaper boyfriend. But to earn her keep in the human world, Kaylee must reclaim stolen souls, and when her first assignment brings her face-to-face with an old foe, she knows the game has changed. Her immortal status won’t keep her safe. And this time Kaylee isn’t just gambling with her own life… From Rachel's blog. How exciting doe it sound?! Oh my god, I CANNOT WAIT to read it! It's going to be amazing I just know it! Amazing, huh? And considering the seventh book is the LAST, I find the title to be really ominous. You can read more about why this title was chosen on Rachel's announcement post. And now a cover reveal. Mira Ink have revealed the cover to New Girl by Paige Harbison! How gorgeous is it? I love it! The jacket for Itch has an augmented reality feature, so when you download the app and wave your iphone over the jacket, the trailer and a video of Simon come to life - just as RHCB did with Lauren Kate's Fallen in Love. To mark the publication of Pandemonium, Hodder & Stoughton have also created an interactive quiz based on the question ARE YOU RULED BY YOUR HEART OR YOUR HEAD? Have a go for yourself on the Delirium Facebook Page and you could win a finished copy of Pandemonium and Delirium. "We've loaded up the books with all sorts of enhancements: notes from me, fun facts from behind the scenes of the series, photos, videos, and much more. There's a really cool character section where you can learn everything you ever wanted to know about all the main characters in the Vampire Academy and Bloodlines series. Additionally, the app has a community section where you can get all the latest VA and Bloodlines news, connect with other fans on Facebook and Twitter, and see where people are using the app all around the globe! And, of course, you'll be able to download and read the books in both series." The app is available in the Apple Store. Check it out, looks kind of cool! Simon and Schuster Children’s books on Wednesdy 29th February new fiction deals with two promising debut authors, bringing new talent to the list for 2013. Venetia Gosling, Editorial Director, has bought first novels by Chelsey Flood and Sarah Naughton in two separate deals. And finally, Bloomsbury’s VERY short story competition for young writers is back. LOVING FICTION TWENTY-FOUR-SEVEN. CREATING STORIES IN 247 WORDS. 247tales.com is the online writing competition from Bloomsbury that challenges young writers to create stories using only 247 words or less. Now in its fourth year the competition is set to challenge even more young writers. In 2012, the competition returns with a blog-style website, a dedicated Facebook page www.facebook.com/247tales and nine more inspiring themes. 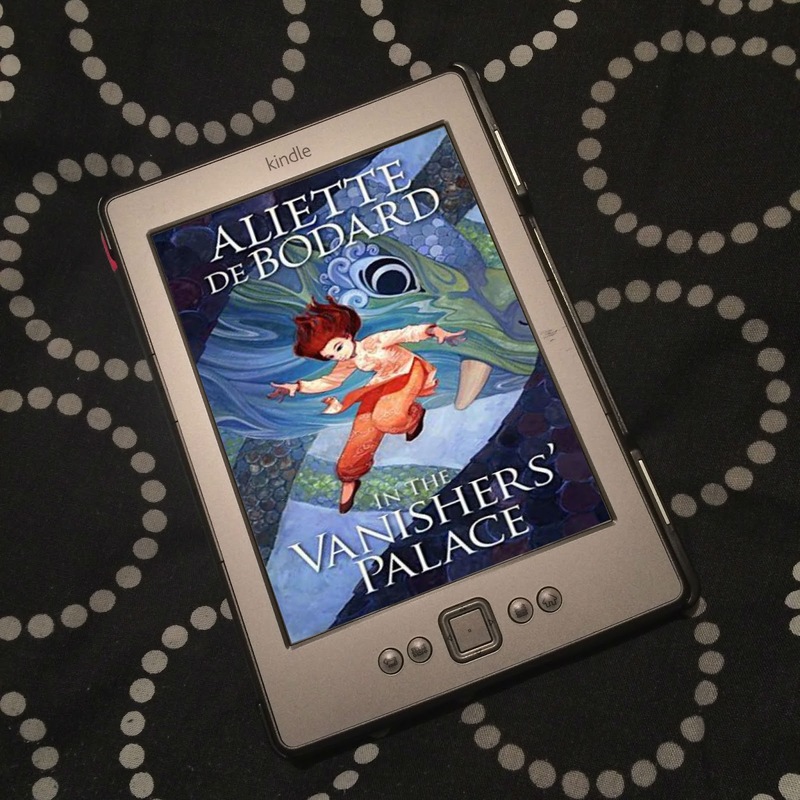 Each month a different Bloomsbury author will pen a 247tale on a given topic. It is then over to the UK’s budding young writers aged between 10 and 16 to create their own miniature masterpiece. One winner will be chosen each month and they will have their 247tale featured on the website as well as winning a selection of books and a framed copy of their story. Ten runners-up will get a signed copy of the latest book from that month's featured author, and their story will appear in the 247Library section of the website. The competition launched at 2:47pm on Thursday 1st March 2012 (World Book Day) with a 247tale from bestselling author Tony Bradman on the theme of The Ship. Details on how to enter can be found at http://www.247tales.com/. Authors taking part include Anne Cassidy, Jim Eldridge, Sarah Crossan, A.F. Harrold, Laura Powell and Sue Limb. I've read both New Girl and Here Lies Bridget. They're not related. New Girl is a retelling of Rebecca. Just a heads up. Also, that Rachel Vincent cover is absoutely stunning! I really need to get started on that series. Ooh, thank you! I must have misunderstood what I read. I'll edit it now, thanks. Rachel Vincent's Soul Scramers series is amazing! I love all the covers for this series! I keep checking out the first Soul Screamers book from the library (like three times now.) I think I'll just go pick up the omnibus; maybe owning it will give me more motivation to read it! Ahhhh! I NEED to read some Rachel Vincent novels soon! I hear so, so much about them and am always so painfully out of the loop. Oooh and cool new cover for New Girl! I wonder which fits better when you've actually read the story? Aw man. 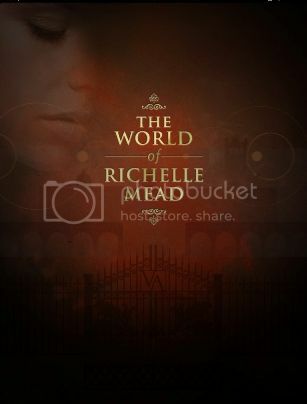 Just seeing ANY news related to Richelle Mead gets me all bouncy and giddy for The Golden Lily haha. Wow, release date really isn't that far away... 3-4 months. I'm sure it will feel painfully slow though :P Fab post, Joanne! Oh, you MUST! I'm sure when you get going with the Soul Screamers series you're going to love it! It's one of my favourites! I've not read or got a copy of New Girl, nor have I seen any other covers for the book, so I can't really comment, lol.